Most recent first. Earlier items are included solely for archive purposes. Libretti for both works are available as MS Word documents by clicking the relevant link below, by arrangement with Novello & Co Ltd.
Further details from the New London Orchestra's own site here. Libretti for the cantatas are available here, by arrangement with Novello & Co Ltd.
"This is a remarkable programme of orchestral song cycles in which Roderick Williams is accompanied by the BBC Concert Orchestra conducted by Martin Yates; it also features the world premiere recording of Elgar's songs for "Pageant of Empire" - seven gloriously tuneful numbers in Elgar's most expansive vein. 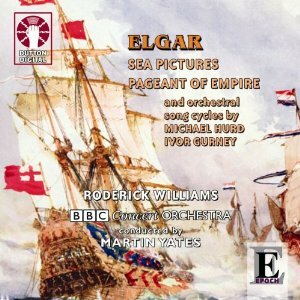 Ivor Gurney's "Light's Out" and Michael Hurd's "Shore Leave", both haunting and evocative song cycles with the Concert Orchestra, make this an unforgettable portrait of the art of Roderick Williams." "It comes as something of a shock to realise that I made the first version of Shore Leave thirty-six years ago! 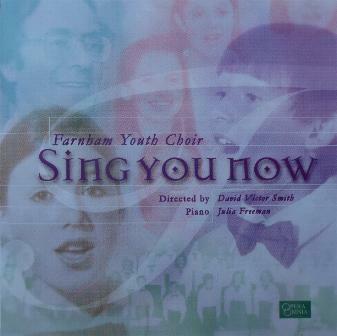 That version, for tenor and strings, was first performed in Haslemere by Wilfrid Brown and the Southern String Orchestra on 2 February 1963. 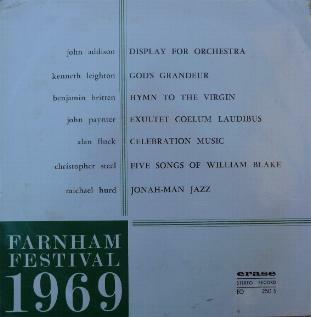 When preparing the score for publication I decided to rework it for baritone, and that version was first performed by John Barrow on 20 May 1967. The poems come from Charles Causley's 1960 collection Union Street and chart his nostalgic recollections of six war-time years in the Royal Navy. Although they had no personal relevance for me, I found it easy to empathise with Causley's emotions. More importantly, his unashamed lyricism (rare in modern poetry) exactly matched my own addiction to straightforward melody. The first and last songs ['Convoy' and 'Sailor's Carol'] are related musically and by the fact that both lament the death of comrades. The second and fourth songs ['Elizabethan Sailor's Song' and 'Able Seaman Hodge remembers Ceylon'] are by way of light relief � the nostalgia being this time for the delights available to the sailor on shore leave. The third song ['Shore Leave'] recalls the abiding effect on a poet whom fate happened to send to sea." 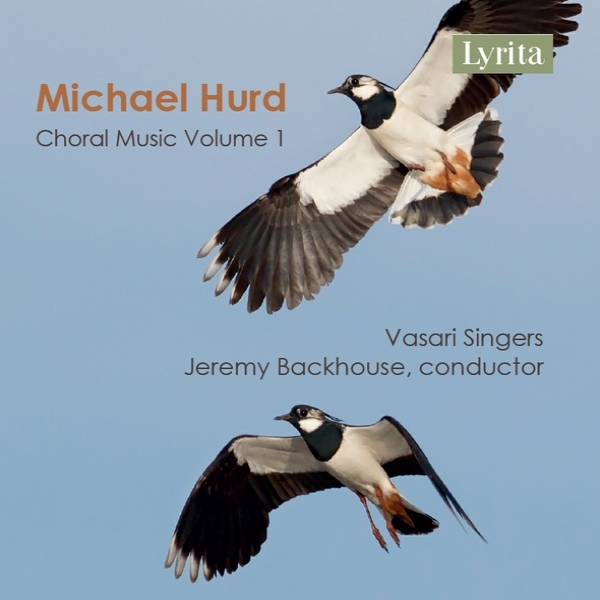 "Hurd has written five attractive compositions, deserving of greater exposure." "Williams is at his most impressive in the two song cycles of Ivor Gurney and Michael Hurd; respectively, 'Lights Out' to poems by the First World War poet Edward Thomas, and the 1962 'Shore Leave' to poems by Charles Causley. These are both lovely works that I will certainly return to many times: beautiful songs beautifully sung with great depth of feeling by Williams. The orchestration of the Gurney cycle by Jeremy Dibble is marvellously imaginative. 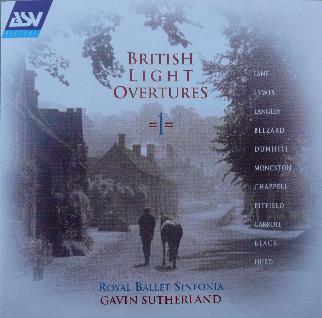 The recording is excellent and the Dutton label is to be commended for its continued championing of so much, but so little known, treasurable British music." "The disc ends with a surprise: the unbelievable beautiful `Shore Leave' by a fellow named Michael Hurd. The central song is so beautiful, so gripping, it's worth the money of the disc! 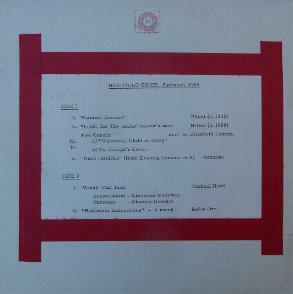 Written for and dedicated to John Turner, "Three-Piece Suite" was Michael Hurd's final work. The first two movements were adapted from interludes originally for flute and piano in a choral cantata "Three Saints in One". 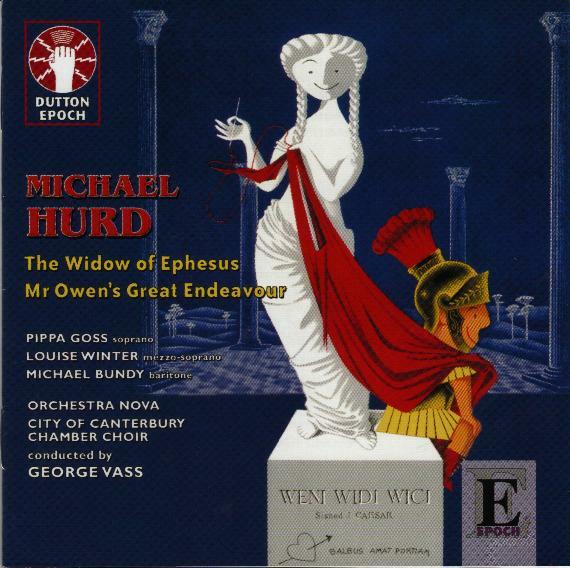 "Anything by Michael Hurd is going to be worth hearing. His compact little Three-Piece-Suite is pleasing and memorable - maybe infused with sentimentality but none the worse for that. The first and third movements are beguilingly light of spirit and in the finale also touching." "Composed in 1970, revised in 1979 before acquiring the present title in 1984. The overall structure is sonata form, and explores two contrasting themes based around a perfect and augmented fourth." "First performed in 1973 with the composer conducting the Kathleen Merritt String Orchestra, an ensemble renowned for its championing of British music for the medium. Its slightly austere title belies a generally light-hearted, neo-classical piece, which features a solo violin weaving its way in and out of the texture with the central passacaglia exploring the deepest emotions overall." 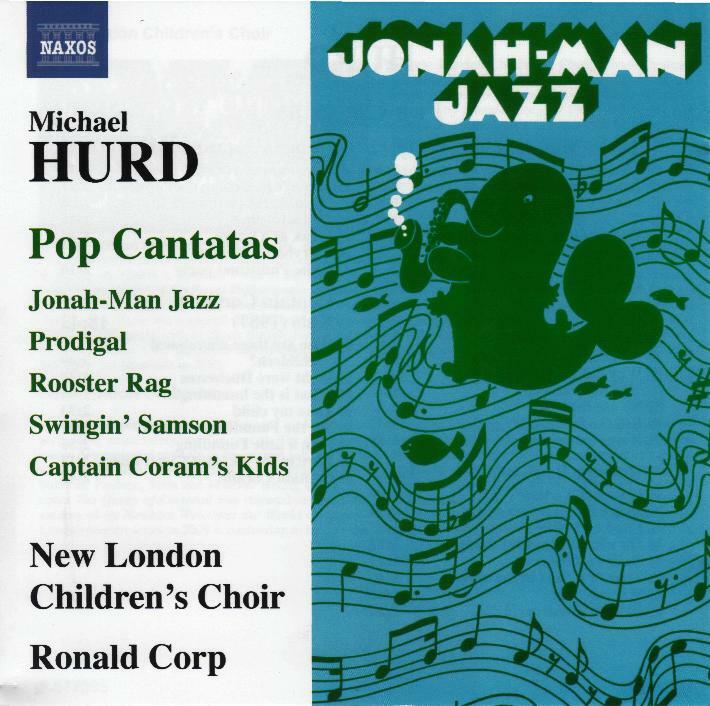 "Anything by Michael Hurd is worth your ear-time. I recently welcomed his glorious Oboe Concerto on ASV and this 10 minute pocket violin concerto in all but name spins that same skein of regret and grace that flows from the Atterburg Third Suite; the highest praise." "For me the highlight of the programme is the Sinfonia Concertante by Michael Hurd, in which Robert Gibbs is the accomplished violin soloist. Again there are three movements, and again there is a beautifully lyrical movement at the centre." Also works by Rutter, Bennett, Arnold, Fanshawe, Blezard and Lewis. 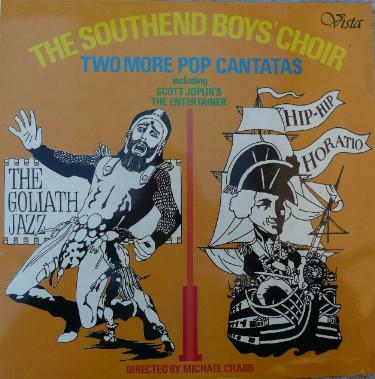 "Commissioned by the Havant Symphony Orchestra and their conductor Peter Craddock to celebrate their tenth anniversary in 1972. Apart from the last, a kind of highland reel, the movements follow no particular dance metre, but explore instead contrasts of mood and rhythm that, in the balletic sense, might well be danced. Structurally simple, they rely unashamedly on melody, though with the occasional harmonic and rhythmic twist to side-step the obvious." "Attractive invention is certainly not lacking in Michael Hurd's set of five Dance Diversions, nicely scored, mostly in pastel shades, and most English-sounding, reminding one a little of the Arnold regional Dances. All this music is played freshly and spiritedly, and excellently recorded." © Ivan March, Gramophone September 2001. Commissioned by the Havant Chamber Orchestra, conductor Peter Craddock, and written for the oboist Geoffrey Bridge. First performed 16 June 1979. 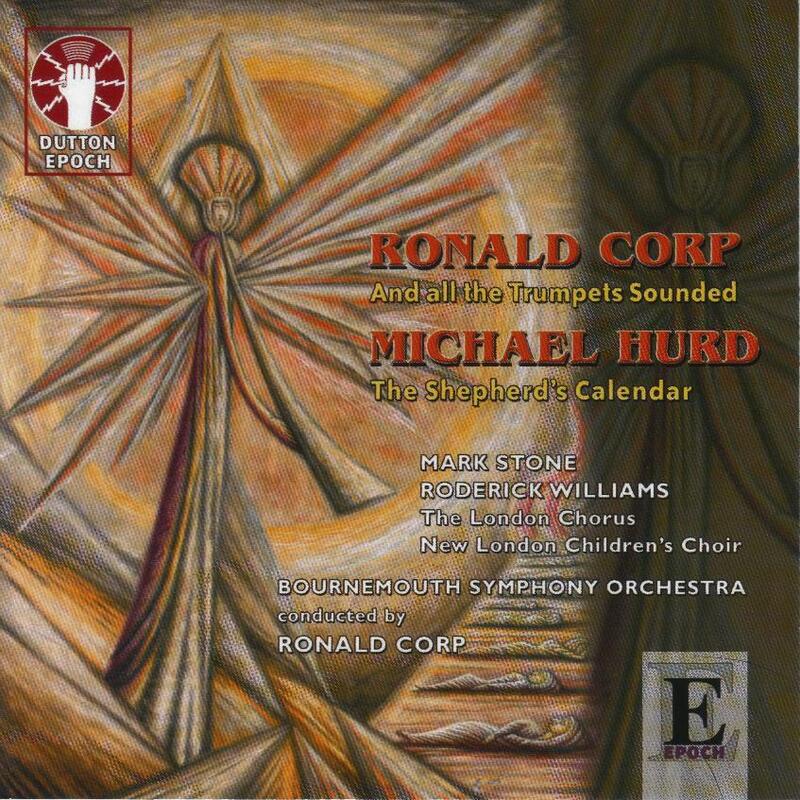 "Michael Hurd's concerto is just about in the light category. Light in the sense that that word appears in the word 'delight'. This is highly romantic and in it the oboe becomes the delectable singer of nasally trilling eloquence. 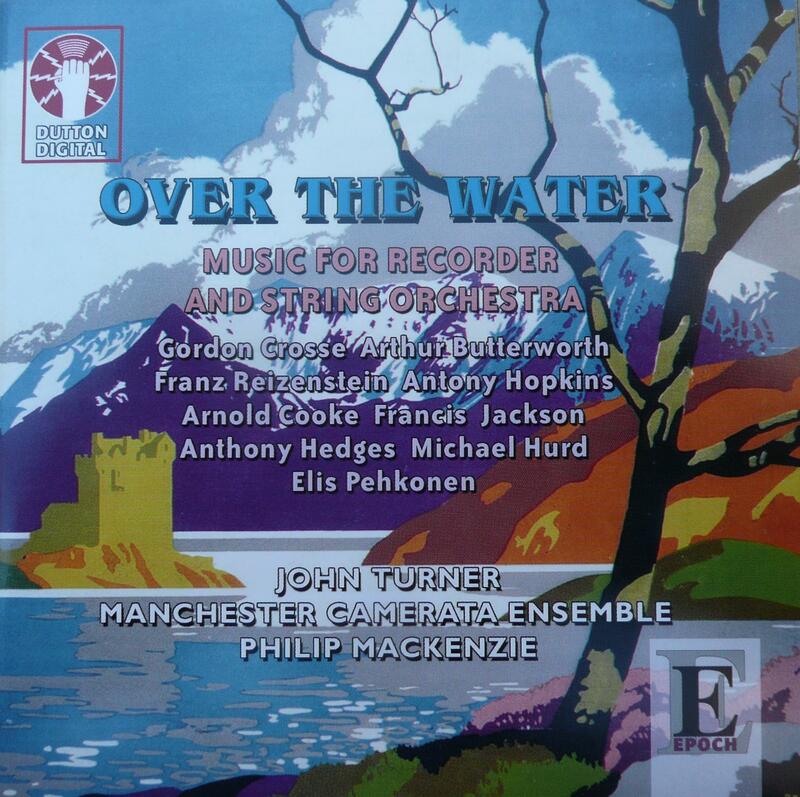 The work is a cousin to the Malcolm Arnold concerto (surely the princess among Arnold's mass of concise concertos). It trumps the Arnold in its plenitude of grace - a quality it draws down from the Finzi "Interlude". The rocking middle movement has the gentle touch of Faur�'s "Pavane". 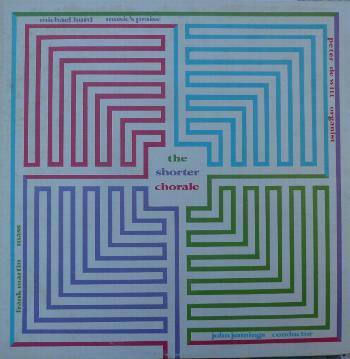 The pert finale rounds off a gorgeous work which sets a challenge not completely met by the other works on this disc. The whole thing is over in 12 concise and gorgeous minutes. This is an award-winning collection made irresistible by the Michael Hurd concerto." Rob Barnett (MusicWeb classical reviews July 2001). "Michael Hurd once told me that he was not treated as a serious composer because he had written two 'pop' cantatas. That is a sad prejudice. 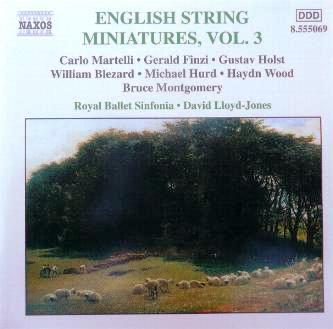 This is a very attractive work with a mellow, often glowing string accompaniment particularly in the central moderato movement. It has a pastoral anachronistic feel about it and is, to my ears, unashamedly English, recalling England in its days of greatness and enviable moral and social manners. The music is not pompously decadent or Edwardian ... and we should all rejoice in that ... it has a charm that is not sentimental and a grace that reminds me of Mendelssohn whom Hurd has written about. His love for Mendelssohn is admirable for I too share a very deep respect for that composer. 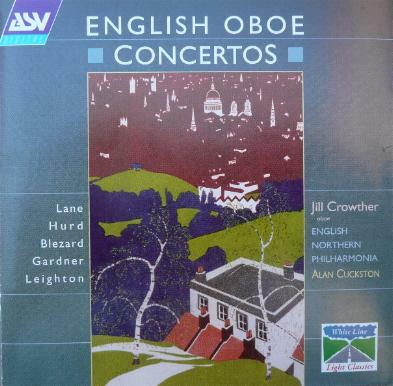 The finale is light-hearted and may remind some of Alan Rawsthorne's happier style as in his Piano Concerto no. 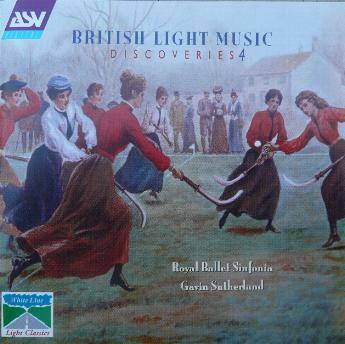 1, for the slow movement of which Rawsthorne was indebted to another British composer." © David Wright (MusicWeb classical reviews July 2001). 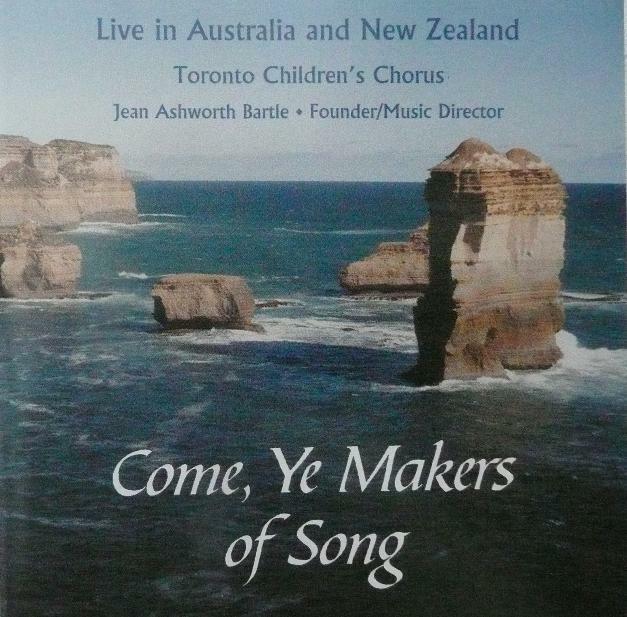 Also features works by Pergolesi, Mozart, Holst and Poulenc. Perhaps most impressive is the choir's performance of the stunningly beautiful a cappella "Prayer of St. Francis" by Michael Hurd. 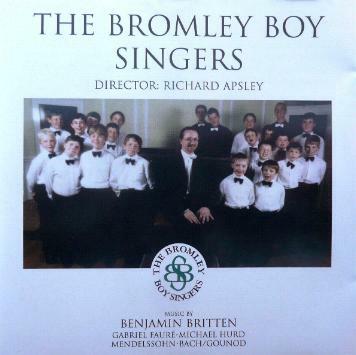 "This set of songs was commissioned by the Bromley Boy Singers and first performed in The Purcell Room on 30 April 1981. The set is similar in many ways to Benjamin Britten's "Friday Afternoons" both in concept and in the way it combines inspiring texts with diverse musical settings." 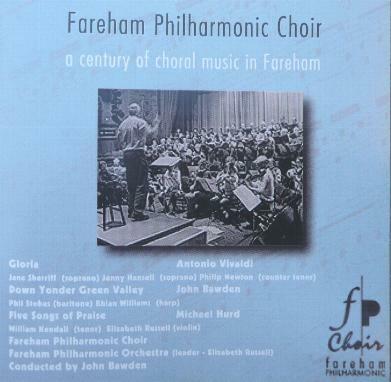 "a century of choral music in Fareham"
Part of a wider commission for the 1965 Farnham Festival (Canticles of the Virgin Mary), based on a fifteenth century English carol. 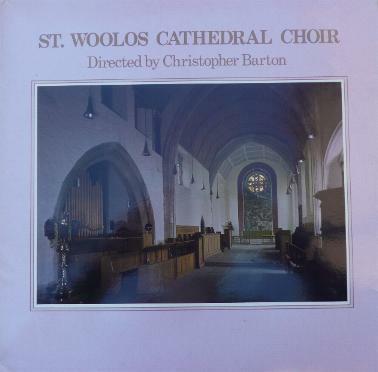 Commissioned by Peter Davies of St Woolos Cathedral Choir for Tintern Festival 1982. 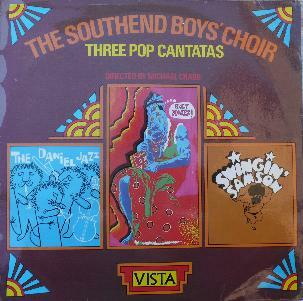 Recorded on Trafalgar Day, 21 October 1975.
" This is first class fun. 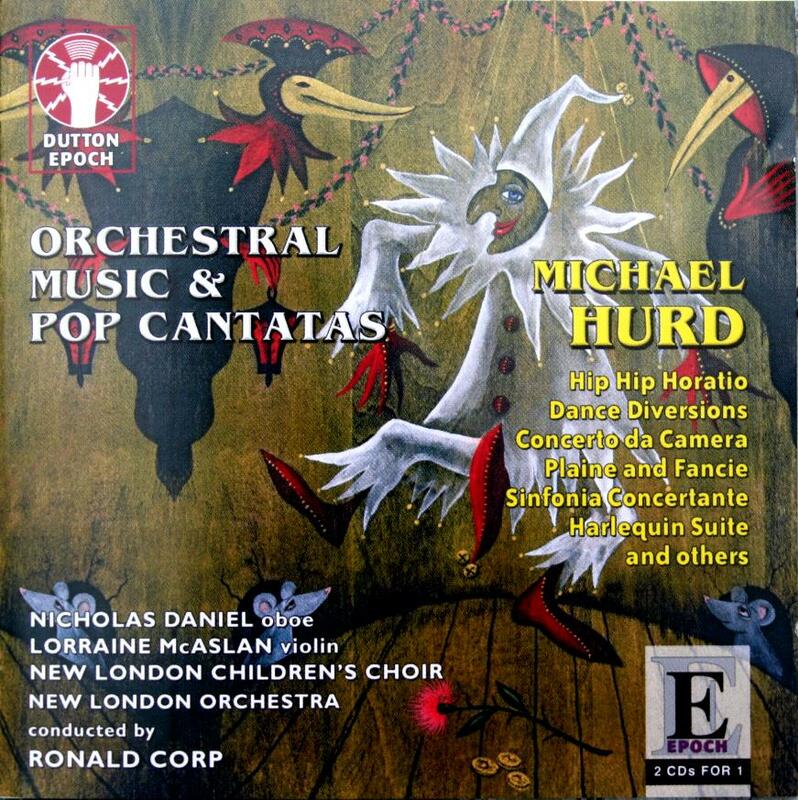 In particular Michael Hurd's "Hip-Hip Horatio" bounces along in high spirits, bringing in snatches of melody which are often so fleeting and out of context that they are gone before a name can be put to them." Recorded by the choir for whom it was written. The choir of Shorter College, Rome, GA, United States.